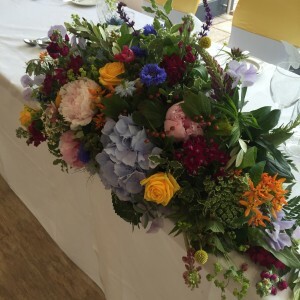 We really enjoyed doing this wedding reception earlier this month at the M-shed – The bride and groom married at The Registry Office on Corn Street first and then walked over to the M-shed – past all the naked cyclists !!!! 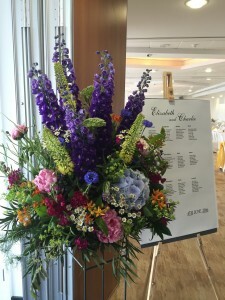 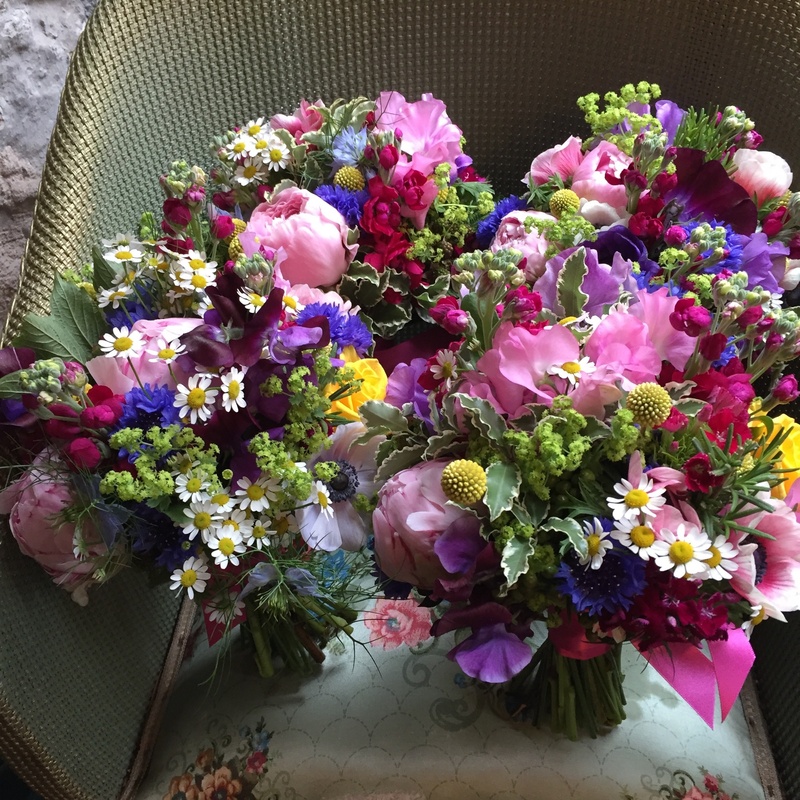 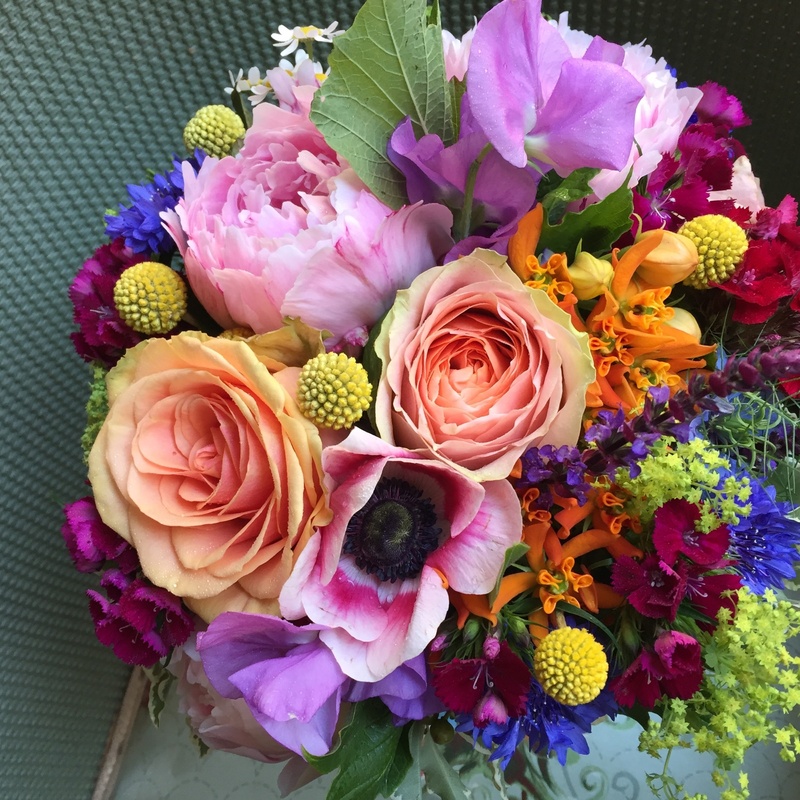 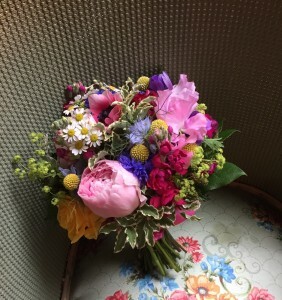 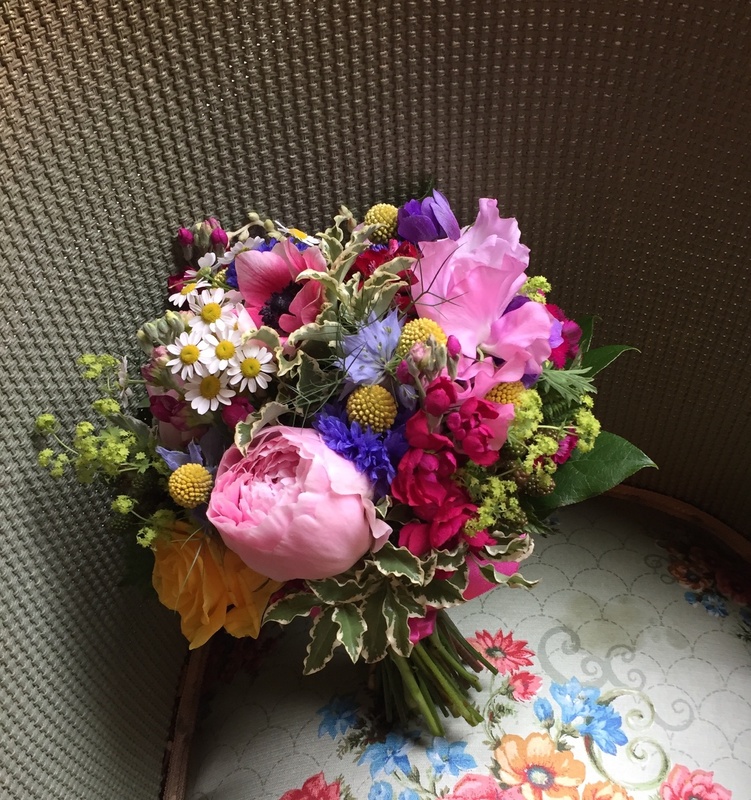 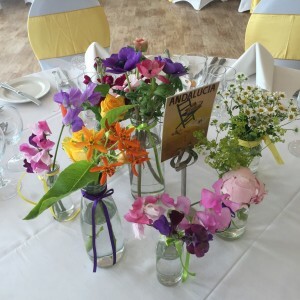 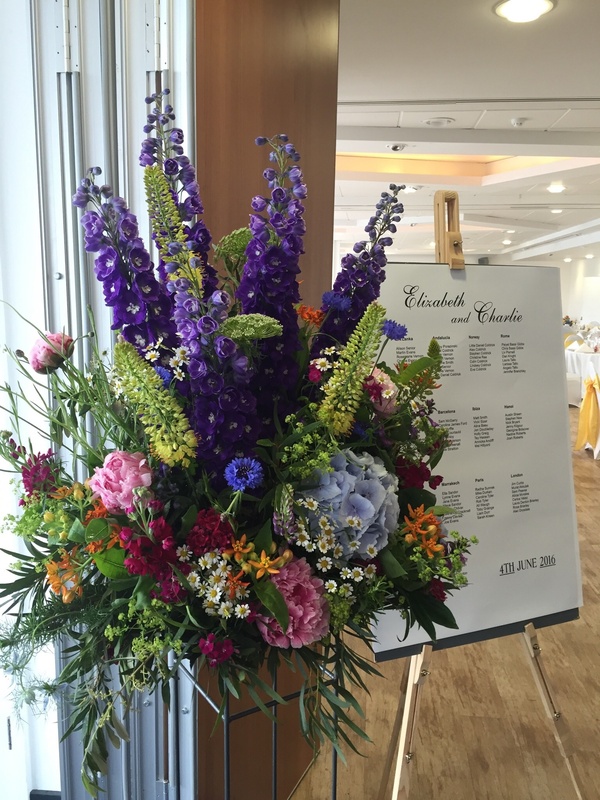 Liz was keen to have lots of colour and we can’t wait for the official snaps but said afterwards, “I just wanted to say a massive thank you for the most amazing wedding flowers. 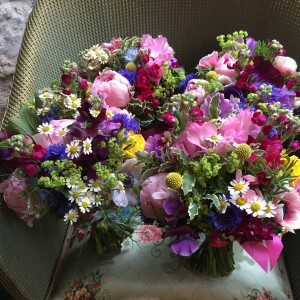 I actually can’t believe how beautiful they were and how amazing you made the m-shed look”.